Performance marketing uses clearly defined and measurable business objectives as the basis of payment or optimization. This includes cost-per-action (CPA) models, such as affiliate marketing, and programmatic ads that optimize based on real-time performance metrics, as explored in a new eMarketer report, “Performance Marketing in US Retail” (eMarketer PRO customers only). The retail industry devotes just over half of its digital ad spending on media generally transacted via performance, whether CPC for search, CPA for affiliate or cost per impression for app install. Of the remainder, the majority are programmatic display ads (including video), with most bought on some variant of CPM optimized for business objectives. According to a February 2016 report conducted by Forrester Consulting and commissioned by Rakuten, US digital affiliate spending will total $4.78 billion in 2016, a 13.5% increase over 2015, and accounting for roughly 7% of total digital ad spend in the US. Other estimates are higher. Business Insider, for instance, estimated affiliate spend at roughly 15% of total digital ad spend. About a quarter of affiliate spending, or $1.19 billion, comes from retailers, according to Rakuten. 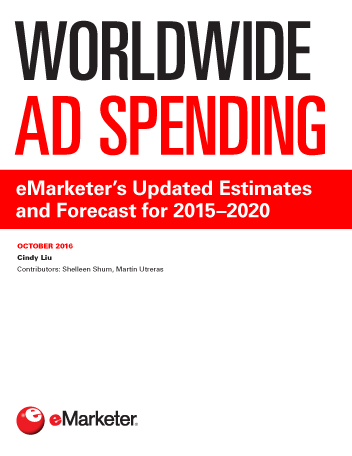 This represents 7.5% of eMarketer’s estimate of total retailer digital spend, $15.81 billion. “That translates to [selling] hundreds of billions of dollars in gross merchandise volume that retailers are experiencing through the affiliate channel,” said Tony Zito, CEO of Rakuten Marketing. Affiliate ad spending has a large impact on ecommerce orders. 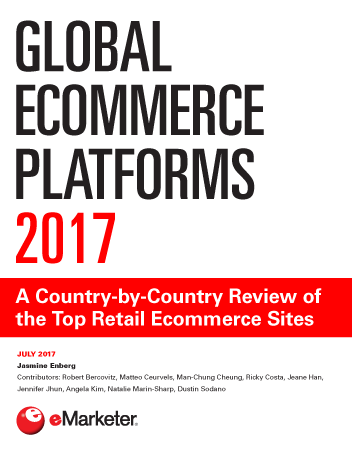 Custora looked at ecommerce activity on its platform and found that affiliate ads drove 14.3% of ecommerce in 2015, third among paid channels. Paid search and email, both performance channels, ranked higher with 18.2% and 15.8%, respectively. Together, these CPA-based channels accounted for 48.3% of ecommerce sales. Affiliate marketing accounts for only a fraction of pay-for-performance marketing. eMarketer estimates that search ad spending, which includes affiliate, will total $33.28 billion by the end of 2016—a 46.2% share of total digital ad spend and 15.4% increase year over year. Classified advertising will account for an additional $1.80 billion, or 2.5% of total digital ad spending. Together, nearly half of digital ad spending will go to these primarily CPC- or CPA-based ad formats. Mobile has also spawned another performance marketing format: the app install ad. 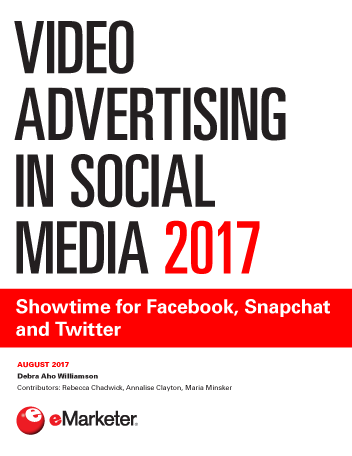 Of the $5.70 billion that eMarketer estimated for these ads in 2016, less than a quarter of them came from retailers, financial services, media and travel combined.